Need: The book 'Have you filled a bucket today? ', paper, pens/markers/crayons. Prep: Cut a few sheets of paper into about 3 inch strips. Directions: Read the book to the campers. Discuss ways to fill each others buckets and to NOT be a bucket dipper. Create a 'bucket filling' system with buckets/bags/envelopes/paper cups made from a sheet of paper and put in a central location. 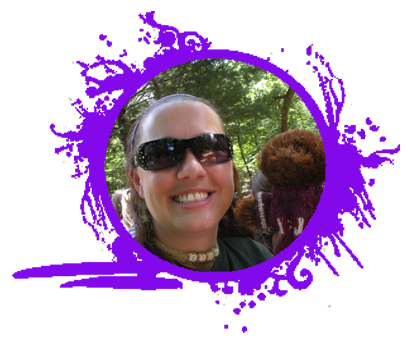 Encourage campers to write compliments on slips of paper to each other through the session, and place in buckets. Make sure they write something to everyone and not just their favorite people. Talk about what happens if our bucket is empty (sometimes this happens, but we just keep filling others buckets), and this doesn't mean that our inner buckets aren't full. Rules: Cannot look in other buckets. Empty buckets once a day. Need: A small bag of M&M's. Directions: Pass out 2-3 M&M's to each camper. Tell them not to eat it yet! Go around the group telling one 'magic moment' from the day. Eat one M&M after each 'magic moment'. Go around the circle until all have been eaten. Need: Thick colored paper, star cutouts, markers, string, hole punch. 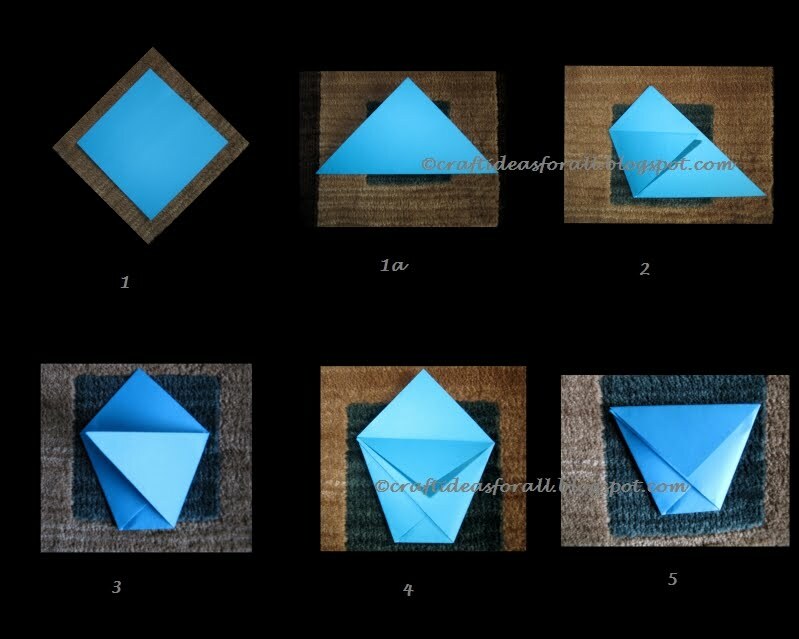 Directions: Cut out star shapes to use as templates. Trace onto colored paper and cut out. 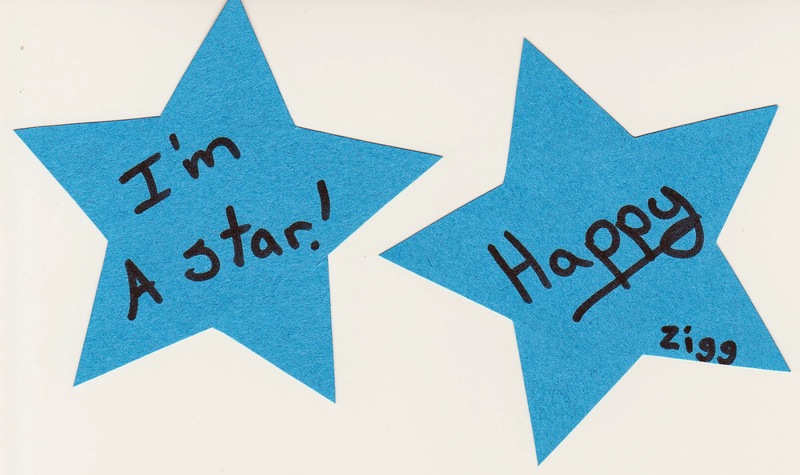 On one side write "I'm a Star" and on the other side have the cameprs write what they are proud of themselves about. Add their name on some point of the star. Punch hole in top and hang around. Need: A competitive card game (such as spoons, that has many rounds quickly). Tokens (pennies, pencils, paper, etc). Directions: Introduce the card game to the group. Give each camper a token when they win a round. Tell them there is a prize for whoever has the most tokens at the end. Give out the tokens unevenly (such as 1 for first winner, 4 for second, etc). At the end announce that there is no prize and let that settle for a moment. Initiate a discussion about winning vs. losing and ask whether prizes make winning more important. Is it more intriguing to win 'something' than it is to know a prize ahead of time? How would the game have been different if the prize was announced up front as a bag of dried pickles rather than 'something'? How would it have been different if everyone had been shown a 'good' prize like candy or a toy, and THEN had it withheld? How does the winner feel about what happened given that they do not get what they thought they would? Are there any new thoughts that you have about competition in other areas of life? School? Sports? Scouts?